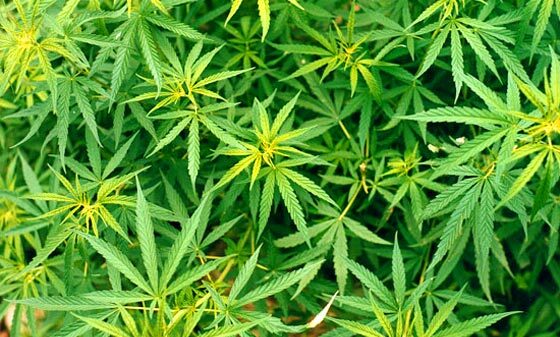 Residents are being asked to voice their opinions over medicinal cannabis and industrial hemp. Consultations are being launched over the next six weeks - with one asking if access to cannabis for medicinal purposes should be widened - currently it's restricted to patients in three closely defined categories. Meanwhile, the other consultation on industrial hemp will ask if the law should change, to allow it to be grown for commercial use under a licence system. The documents can be accessed on the government website. Officials added the subject of decriminalising the recreational use of cannabis will be considered at a later date.